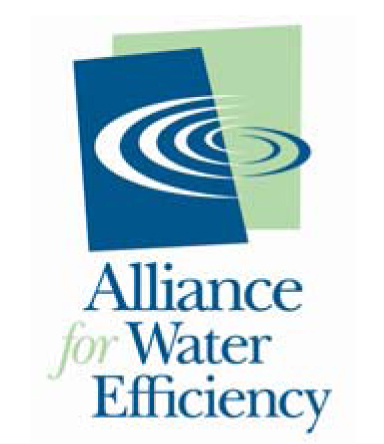 New Executive Order Puts Focus on Water Consumption | Waterless Co Inc. In March 2015, President Obama issued Executive Order 13693. This Order, which has proven to be far less controversial than some of the President’s other Executive Orders, is tightly focused on what is termed “energy and water security” and applies specifically to federally owned and operated facilities around the world. Among several other measures, the Order also calls for the development of “net zero water” buildings. According to Klaus Reichardt, CEO and founder of Waterless Co Inc., manufacturers of no-water urinal systems, this refers to buildings that are designed, constructed, renovated, and operated to greatly reduce total water consumption as well as recycle and reuse water. The Order also provides recommendations on how building owners/managers can implement the program from using WaterSense® certified products to installing water efficient products.